Remember the first time you went backpacking? 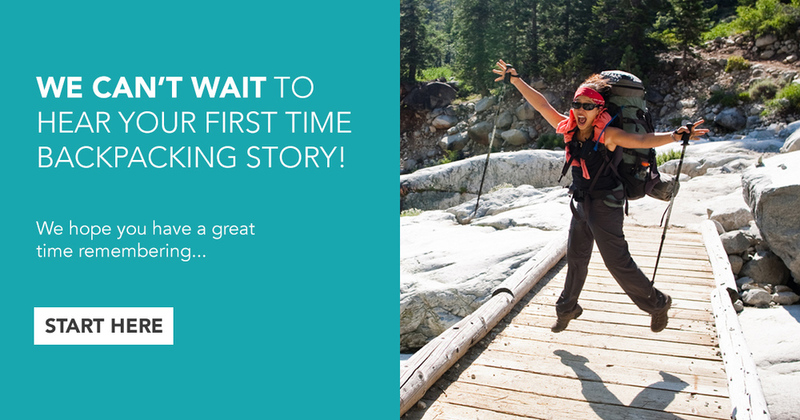 These stories will be shared publicly to inspire women who want to go on their first backpacking trip. Newbies want to know what you know as someone who's experienced backpacking (even if you've only gone once). Let's share our knowledge to empower our sisters to live courageously.